Sourcing: We the Miracle represent this Company in India. 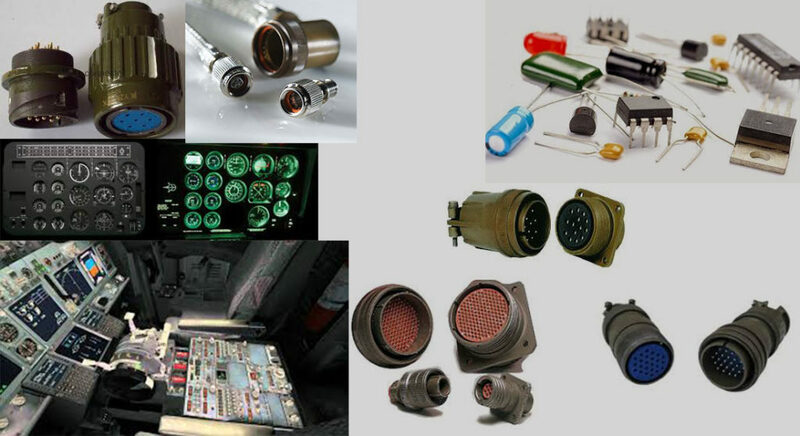 With this activity of sourcing, the options are limitless the components like Connectors of all types, Terminals Relays, Sleeves Back shells, Housings Illuminated switches, Key board for Tanks and Cockpits, fuses and Circuit Breakers, and all other electronics components are supplied as per demand and quantity and product mix. 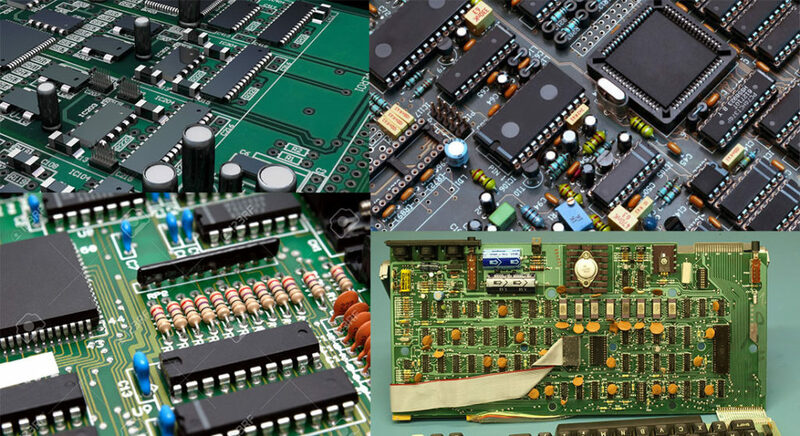 Value added services includes Component preparation, Kitting Assembly of PCBs cable and panel assemblies. 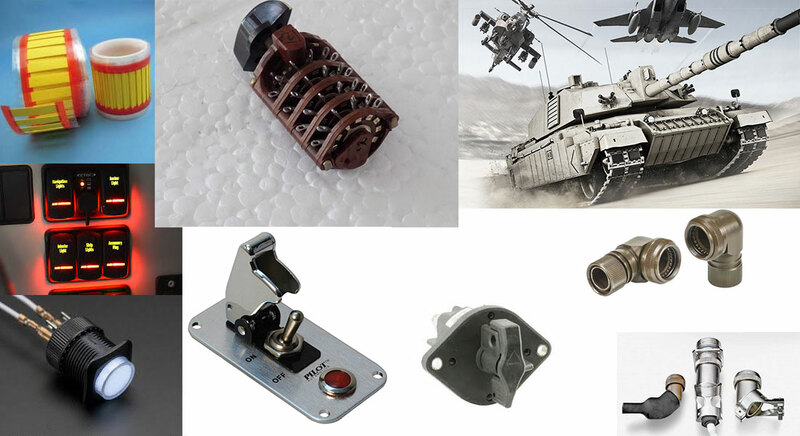 In establishing our association with EX-ELTRONICS (UK) LIMITED we have extended our range of supply very widely and now we are in a position to supply the required components services of very big names of manufacturing in defence and aerospace sectors. 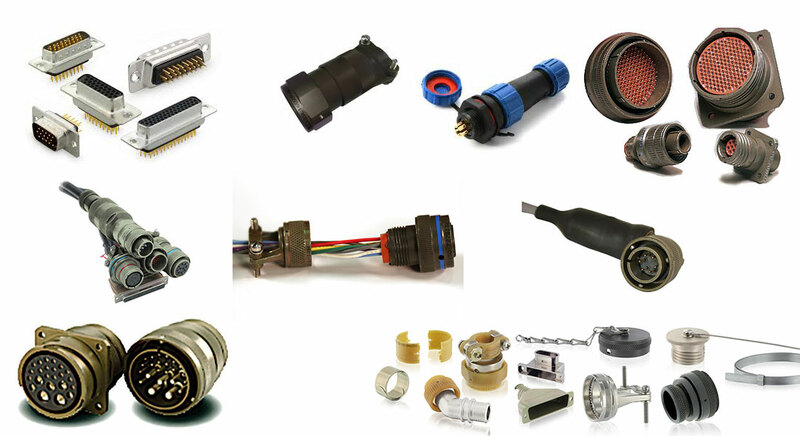 To Name some of the sources: Amphenol, AB Connectors, Axon Cables, Barry Controls, Cornhill Dubilier, Deutsch, Eaton, ETA circuit breakers, Good Rich, Hoffman. 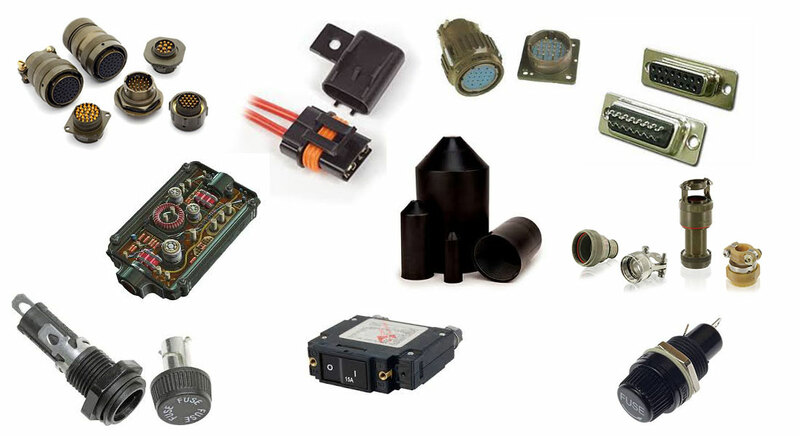 Honeywell, Rockwell Collins, Souriau, ITT Cannon, TE connectivity. Vanguard, Fischer zodiac Aerospace and so on. In order to serve the Best we and our Associate has offices at UK, USA.